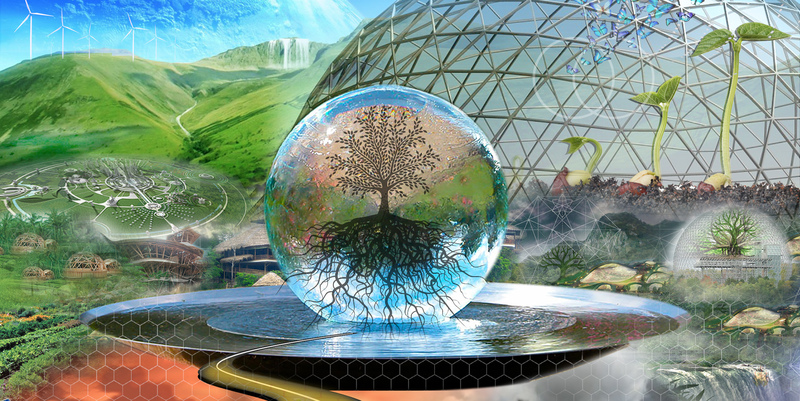 Permie-journos Steven Saint Thomas and Trudy Thomas try to explain permaculture and Transition to the average American with articles, video and podcasts. Their first documentary, “Adventures in Permaculture: Australia” premiered at the 2014 North American Permaculture Convergence. 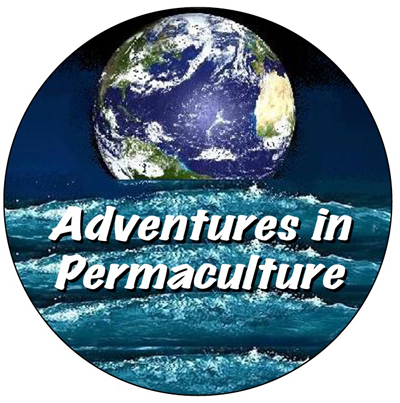 The sequel, “Adventures in Permaculture: Transition West Coast,” will premiere at the 2016 Convergence.